Expungement does, however, apply to certain non-traffic citations and summary level offenses (for example, Underage Drinking, Disorderly Conduct, Public Intoxication, Harassment) which resulted in a conviction, as long as five years have passed since the conviction and there have been no other convictions during that five year period. The applicability and availability of expungements can be confusing. 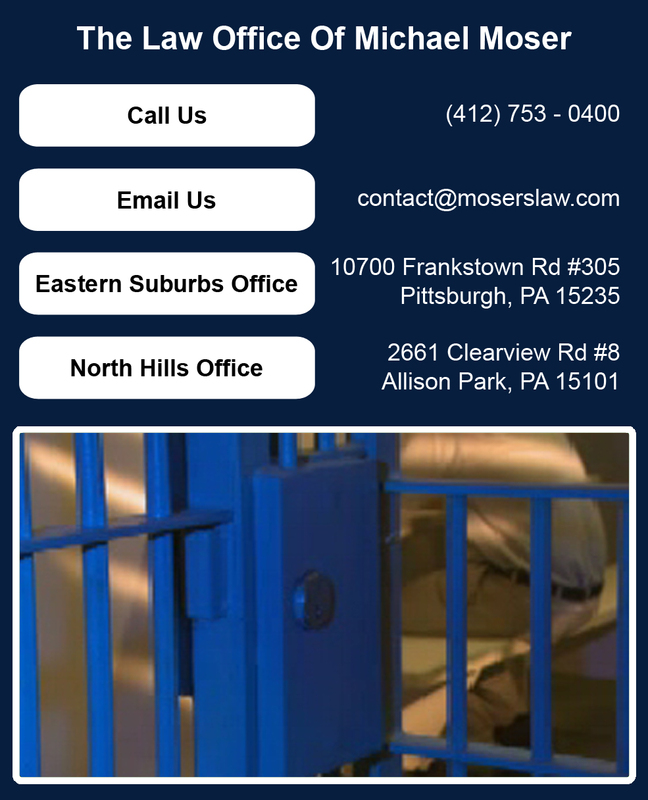 If you think that you may be eligible for an expungement, or even if you are not sure, contact attorney Moser today for a free consultation. 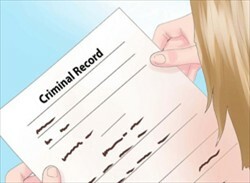 Criminal record expungement often takes several months to accomplish. As a criminal defense lawyer, we have had years of successful experience assisting clients with expungement of criminal records. We can answer your expungement of criminal record questions, as well as assist you in the process of applying for a felony expungement or other record expungement. Contact our office for a consultation appointment and find out how we can help you. What is criminal record expungement? 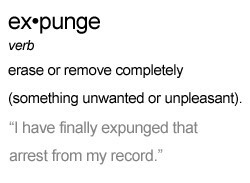 Expungement of criminal records removes the criminal charge from your records. 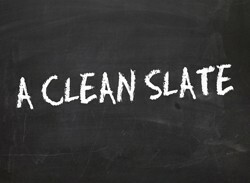 We can help you apply for expungement of criminal record. Call today for help with felony expungement or other record expungement.